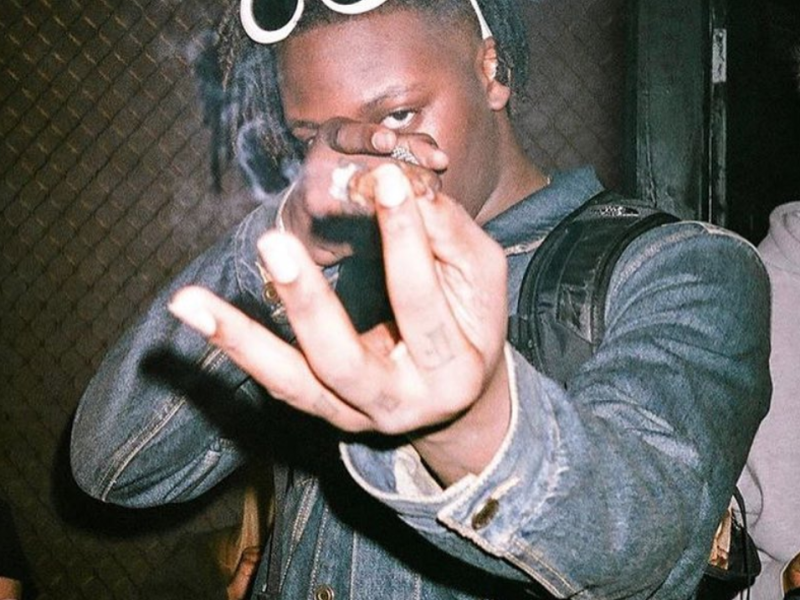 Atlanta’s UnoTheActivist has been chilling lately, and today he returns with another new loosie for the fans. 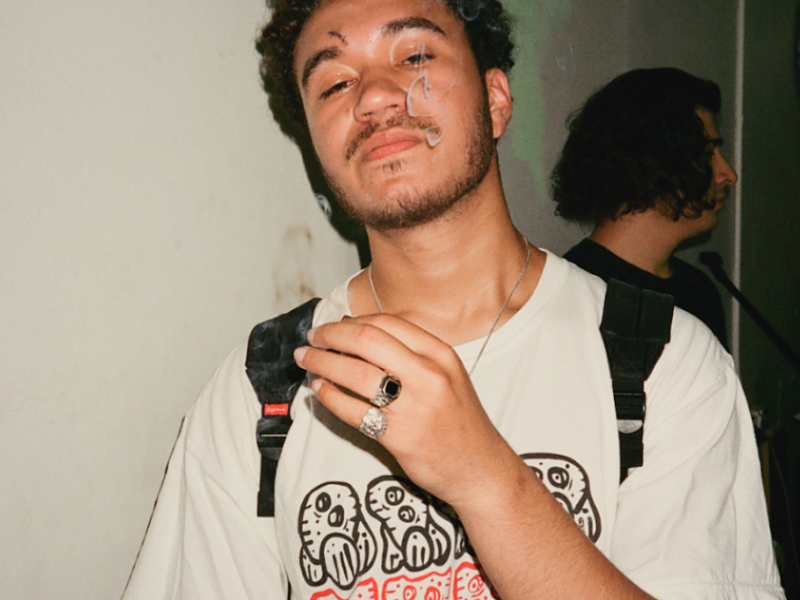 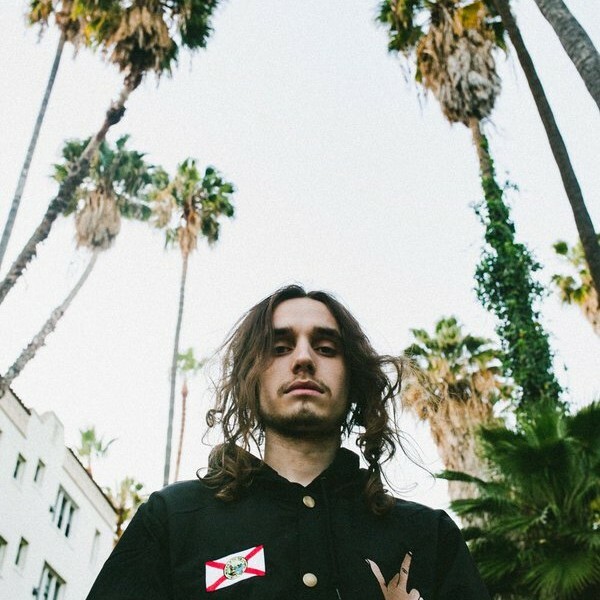 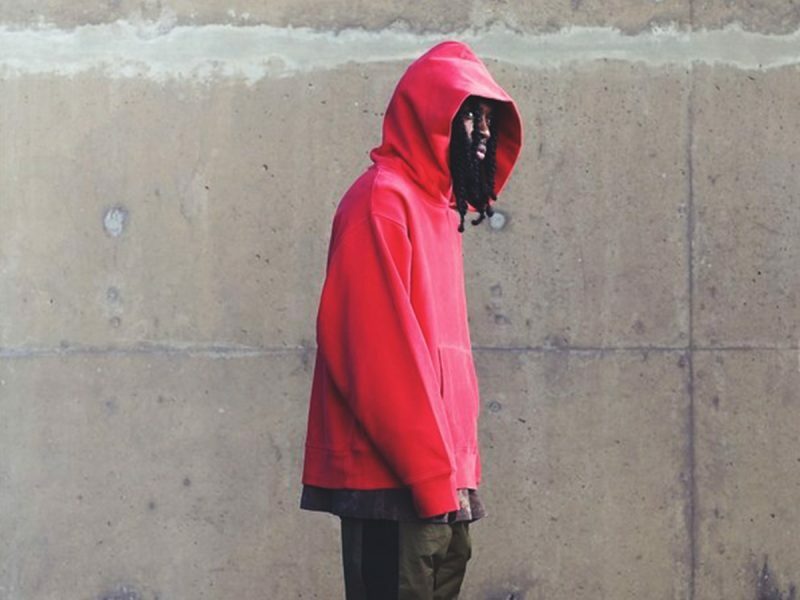 ﻿ Yak the Mack is one of the most promising artists coming out of Texas right now. 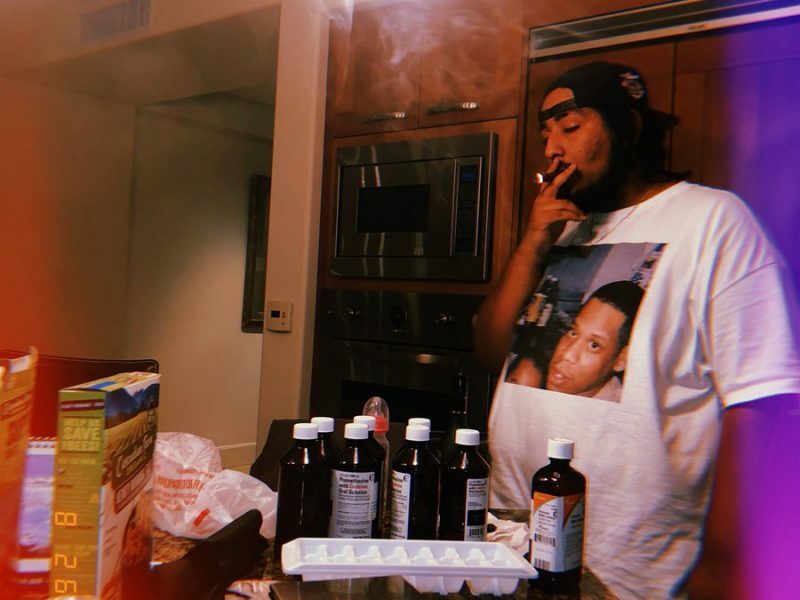 ﻿ The talented lyricists finally join forces after teasing an upcoming collaboration for the past few months.